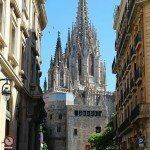 In the ‘Barri Gòtic’ (the Gothic Quarter), right in the heart of the city centre, you will find Barcelona Cathedral, which has the official full name of the ‘Catedral de la Santa Creu i Santa Eulàlia’, in english The Cathedral of the Holy Cross and Saint Eulalia. 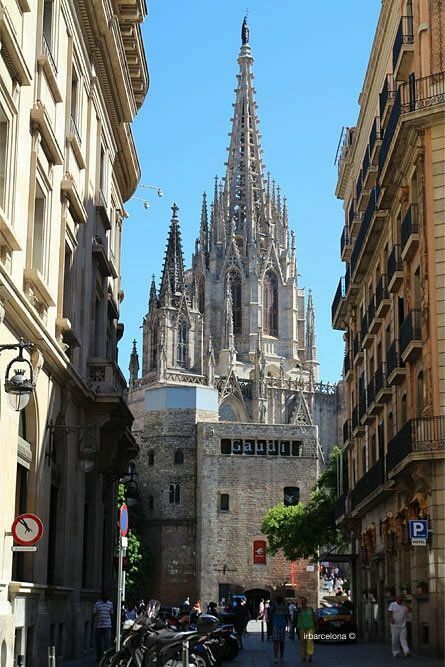 ‘Santa Eulàlia’ was added to its former name in the year 877 in honour of the only patron saint of the city at the time, a title now shared with the Virgin of Mercy (La Mercè). 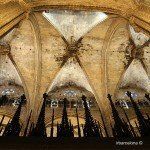 It’s in very distinct Gothic style, and was built between the 13th and 15th centuries, over the remains of two former churches, one Romanesque and the other Paleo-Christian of the 4th century. 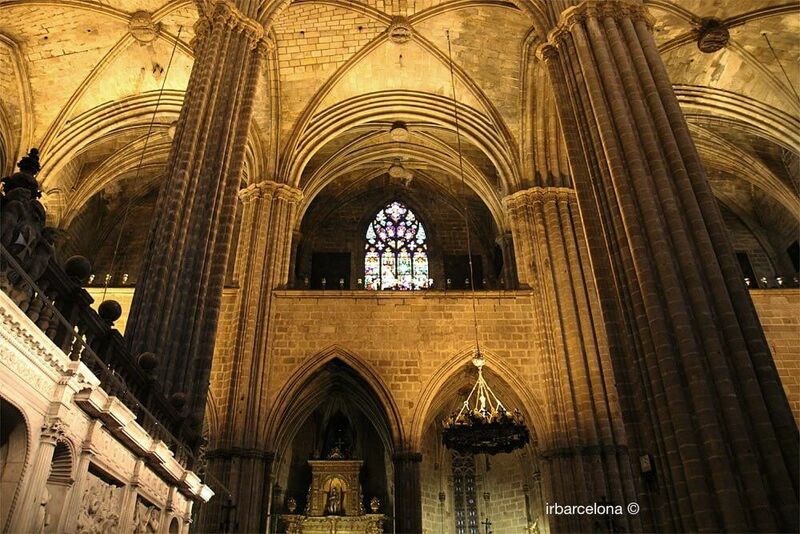 Remains of this church can be seen in the MUHBA, Barcelona’s History Museum. 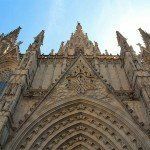 It’s worth pointing out that Barcelona Cathedral was incomplete for several centuries due to serious funding problems, which affected the main façade and the tower. 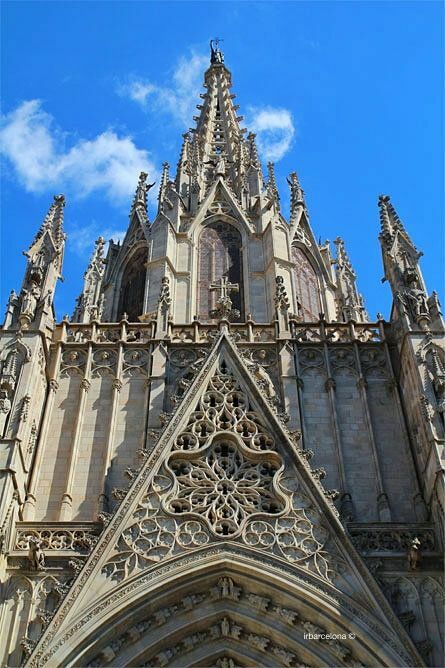 It wasn’t until the late 19th century and early 20th century that construction could at last be completed, and fortunately the original plans of the Gothic-style design were adhered to. 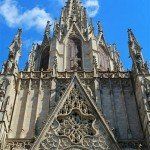 Today the Cathedral of the Holy Cross and Saint Eulalia is the seat of the Archbishop of Barcelona, which goes to show the importance of the cathedral, not only to Barcelona but to the region of Catalunya. 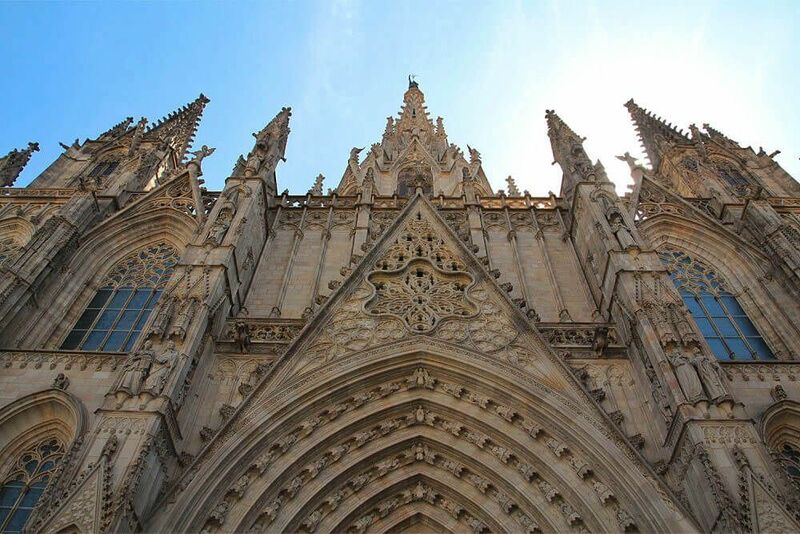 Barcelona’s Cathedral has three naves – the central one and two lateral ones, in which there are many chapels. 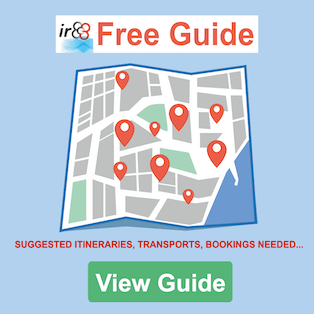 You can visit them free of charge, except for paying a small amount for a guided tour which includes the church itself, the cloister, the choir stalls, the museum and going up to the roof. This is all well worth a visit. 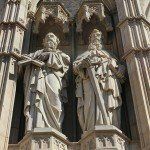 If you’re short of time or don’t want to take part in the whole guided tour for whatever reason, you can choose to only go up to the roof of the Cathedral, which is accessible by a lift, and you’ll only have to pay a small amount. 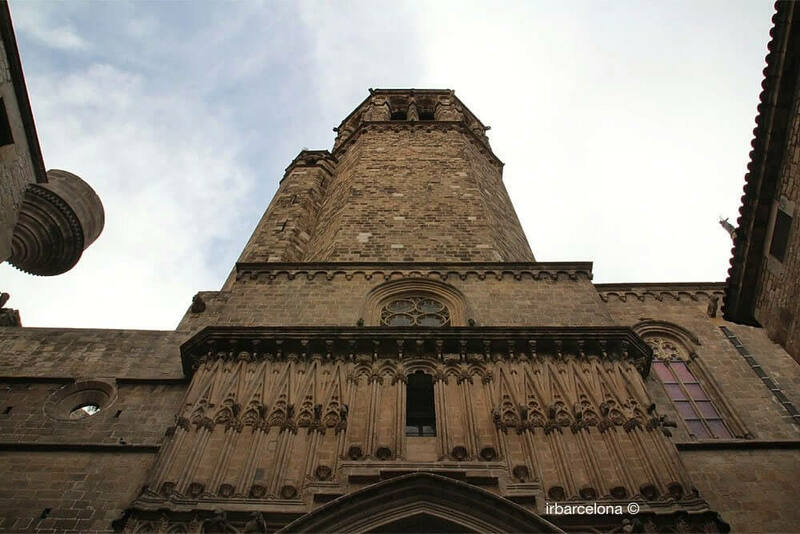 You won’t get the most incredible views of Barcelona, but you will get to see one of the most central and well-known parts of the city from a different perspective. 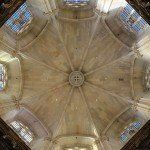 Also known as the ‘Capella del Sant Crist de Lepant’ because in it you will find this saint from the sixteenth century, the chapel was designed in 1407 by the architect Arnau Bargués. The choir seats of the Cathedral can only be described as magnificent. 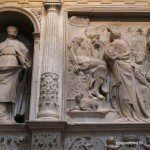 They originate from the fourteenth and fifteenth centuries, and on them you can still see so many details such as the various coats of arms of the ‘Insigne Orde del Toisó d’Or’, which were painted on to the backs of every one of the choir seats. 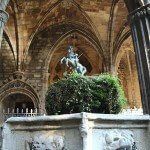 One of the main appeals of the Cathedral, it would seem, is the existence of various royal graves, such as those of Ramón Berenguer I, Peronella d’Aragó, Alfons III d’Aragó y Jaume I d’Urgell, amongst others. 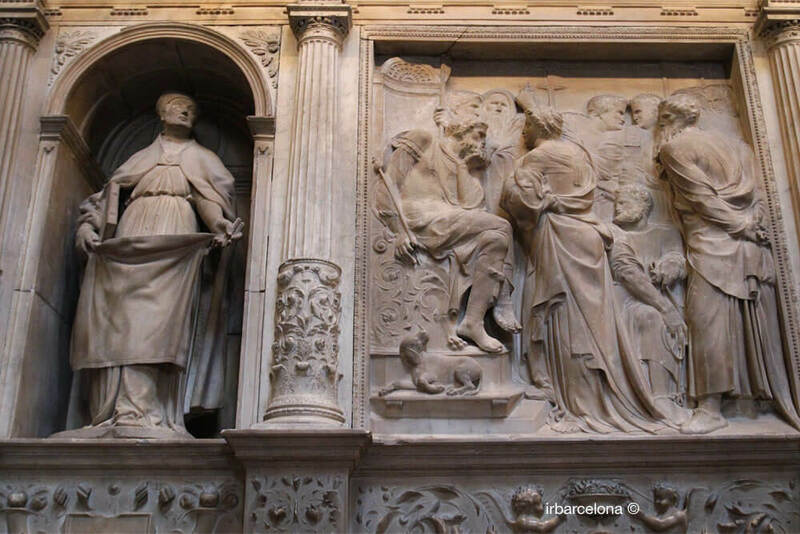 In the crypt of the cathedral you will find the tomb of Santa Eulàlia, which has housed the tombs of the other patron saints of the city since 1339, at which point they were moved from the Iglesia de Santa Maria de les Arenes – the current Basilica de Santa Maria del Mar. 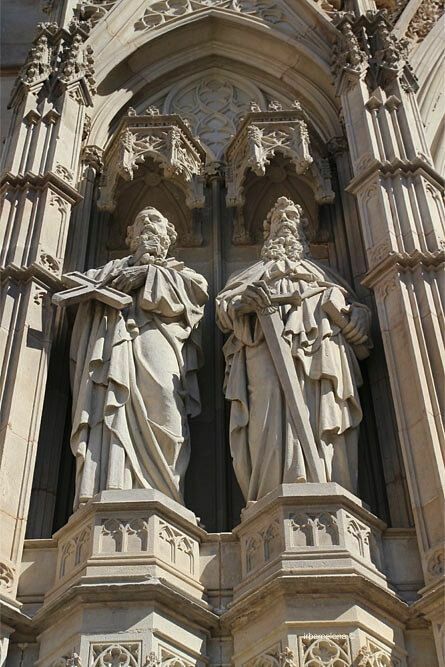 The High Altar is considered a work of modern sculpture, specifically dating back to 1976 and donated by the artist and collector Frederic Marès. 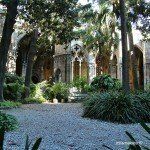 And just a few steps away from the Cathedral you will find the Frederic Marès Museum, in which you can see countless works of art like this, as well as all sorts of works of art that Frederic Marès donated to the Ajuntament de Barcelona (Barcelona City Hall). Dating back to 1538 and in the Renaissance style, the cathedral’s organ is without doubt one of the most ornate and valuable features of the cathedral. Only three other organs of this style still exist in the whole of Europe. 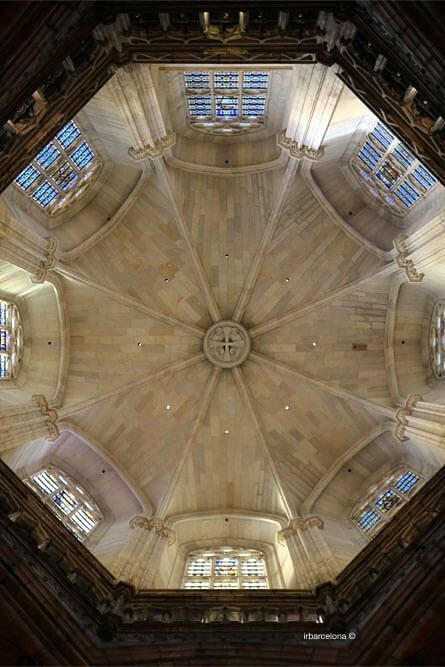 The cathedral’s small museum can be found in the former ‘Sala Capitular’, and in spite of the fact that it doesn’t have many objects on display, the ones that it does contain are of great importance: for example, La ‘Glorificació de Sant Oleguer’ i ‘Santa Eulàlia’ i ‘La Pietat’, works of the Spanish gothic painter Bartolomé Bermejo. 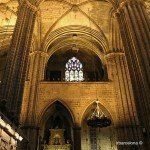 Accessible from the cathedral itself and from the entrance on ‘carrer del Bisbe’ (which means ‘Bishop’ in Spanish), the cloister which dates back to the fourteenth century is at least as spectacular as the cathedral itself, and perhaps more so. It has possibly been photographed and admired more often than the cathedral itself. Much of the attention gained by the cloister is not due to its architectural interest (although it has plenty of this), but due to the rare presence of thirteen geese in the central garden back at the end of the 19th century. There are several theories relating to why the geese were there, but it’s likely that the actual reason was a mixture of many of these theories. 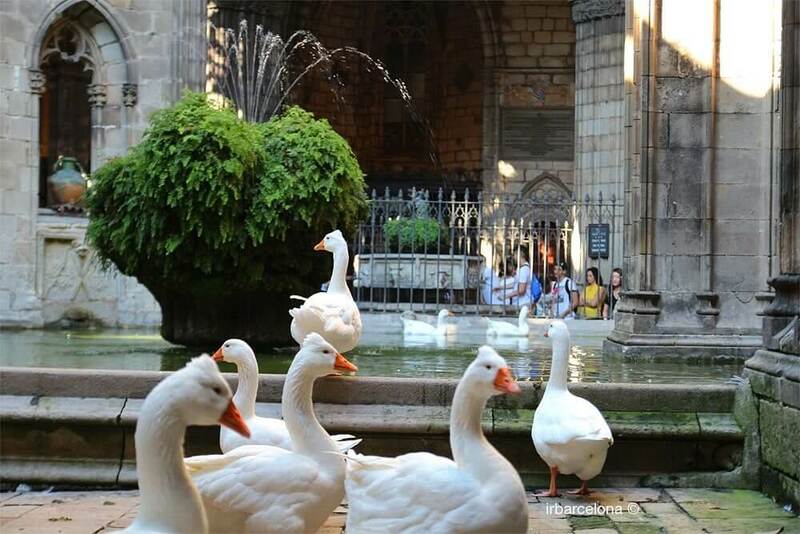 It’s thought that the noise of the geese cackling prevented theft of material from the cathedral during its construction; the geese alerted the presence of intruders, almost like guard dogs! 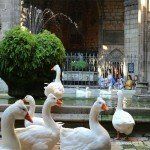 It’s possible that the significance of thirteen geese, rather than any other number, relates to the thirteen martyrdoms that Santa Eulàlia suffered through renouncing her Catholic faith during the persecution of the Christians. 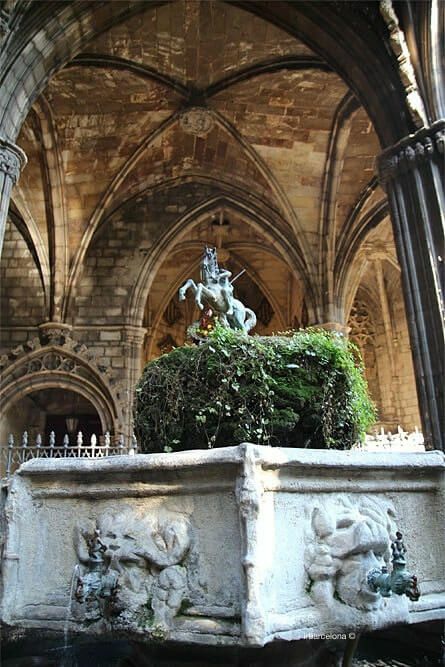 Another reason could be that Santa Eulàlia was just 13 years old when she was subjected to torture and killed. 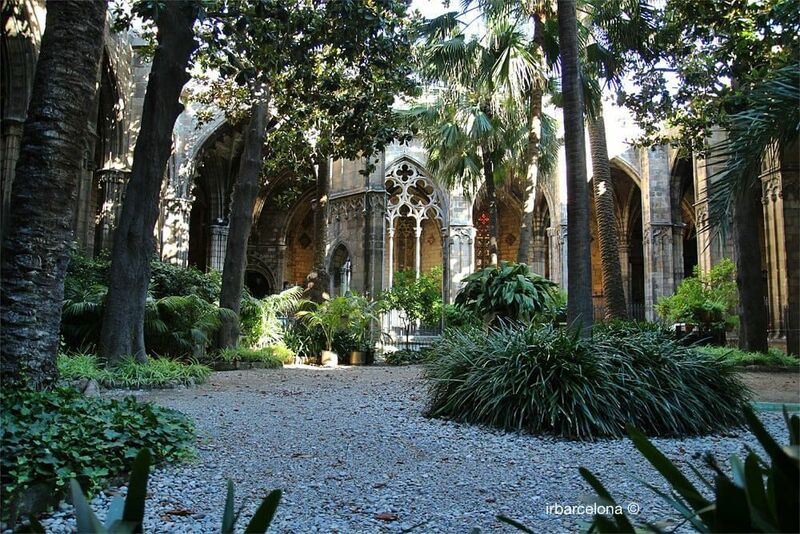 The cloister is one of the places where one of the most striking traditions in the city of Barcelona is held, that of the Ou com Balla, or the ‘dancing egg’. Dedicated to ‘Santa Llúcia’ (Saint Lucy), according to legend a beautiful young Christian woman who had completely captivating eyes. After she rejected the Roman Consul, it seemed impossible for him to get hold of the eyes he so wanted, so he hypnotized her. The following day, ‘Llúcia’ tor out her eyes and gave them to the consul, but in their place immediately appeared eyes that were even more beautiful than the ones she had before. Clearly in late Roman style, the chapel is one of the smaller charms of the cathedral. Situated in a building adjacent to the Cathedral, in the same building as the cloister, you can access it from the cloister itself, or sometimes from an external door which can be found on ‘carrer de Santa Llúcia’, although this entrance is often closed to the public. 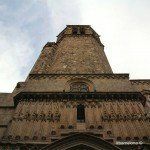 plaça (square) de la Seu s/n, Barcelona. Monday to Friday: from 08:30 until 12:30 and from 17:45 until 19:30 (cloister open until 19:00). 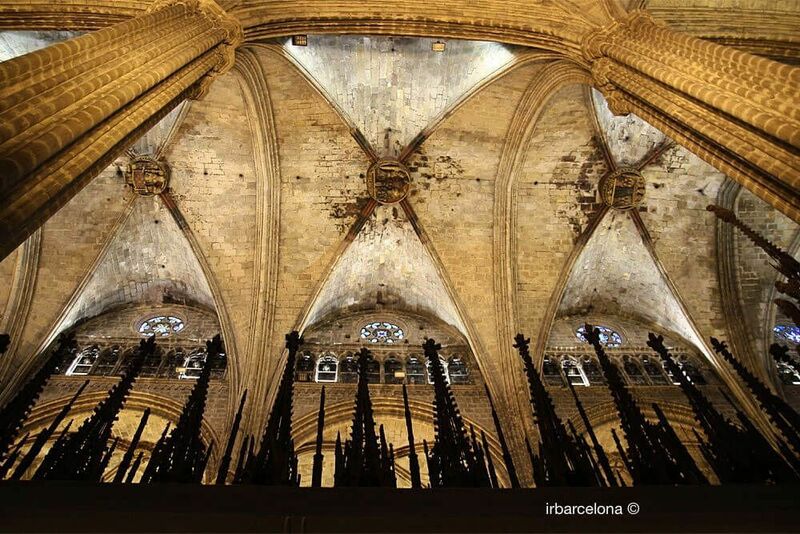 Saturday and holiday eves: from 08:30 until 12:30 and from 17:15 until 20:00 (cloister open until 19:30). Sundays and public holidays: from 08:30 until 13:45 (cloister until 13:00h) and from 17:15 until 20:00 (cloister until 19:30). Monday to Friday: from 12:30 until 19:45 (access until 19:15). Saturday and holiday eves: from 12:30 until 17:30 (access until 16:45). Sundays and public holidays (except 25th December): from 14:00 until 17:30 (access until 16:45). To visit the church itself: free entry. To visit the choir seats: 3€. To go up to the roof: 3€. 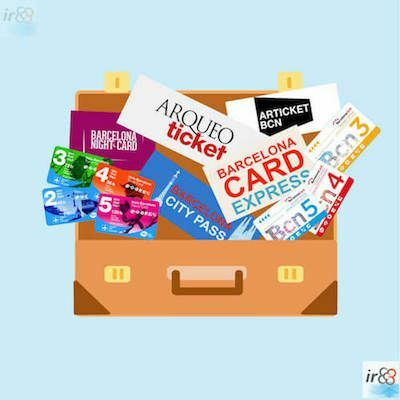 Tourist visit: 7€, but if you are a member of a group it will be 5.00€ per person. Buses: lines 14, 45, 59, 120, V15, V17 and tourist bus.